Aminocap develops high quality and innovators chemical products that achieve all the needs of our market. 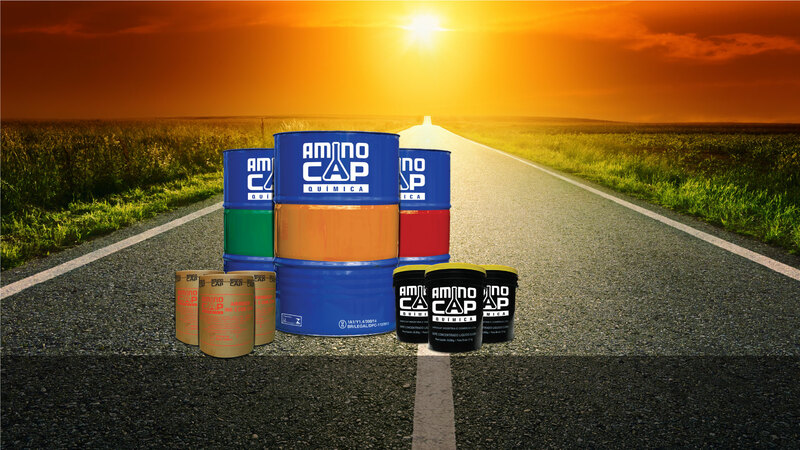 The distribution of road pavement emulsifiers, using environment friendly production, with minimum environment impact is the core of Aminocap. A strong after sale technical attendance and fast and reliable transport infrastructure guaranties Aminocap delivery always on schedule to all of its clients.